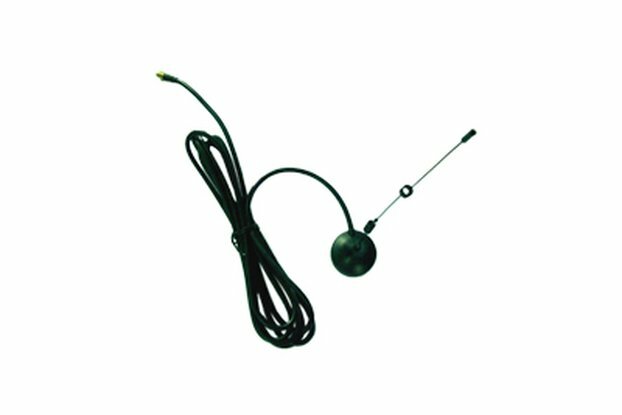 2PCS /pack Sucker Antenna with 1 Meter Cable ,868MHz,433MHz for option. 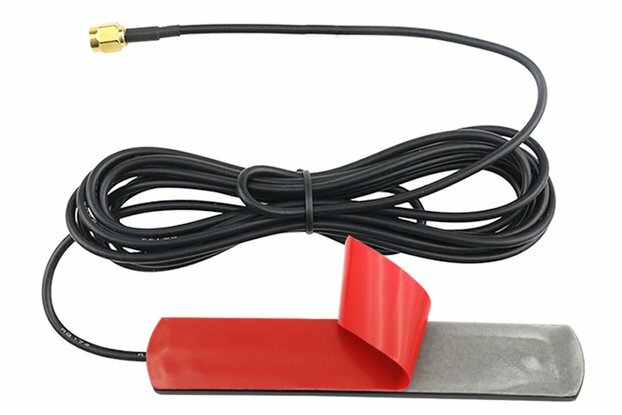 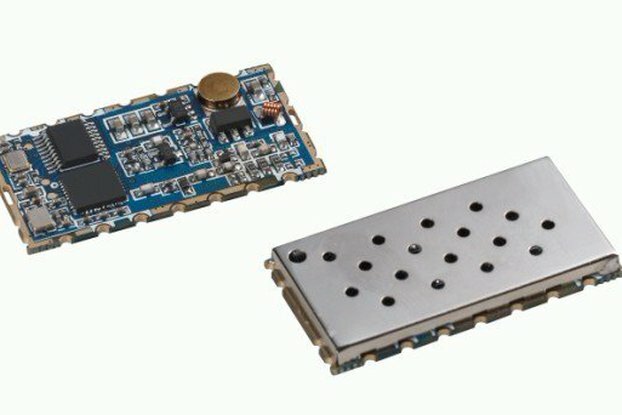 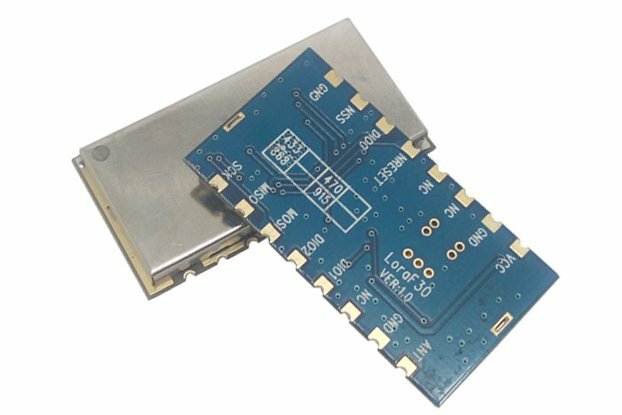 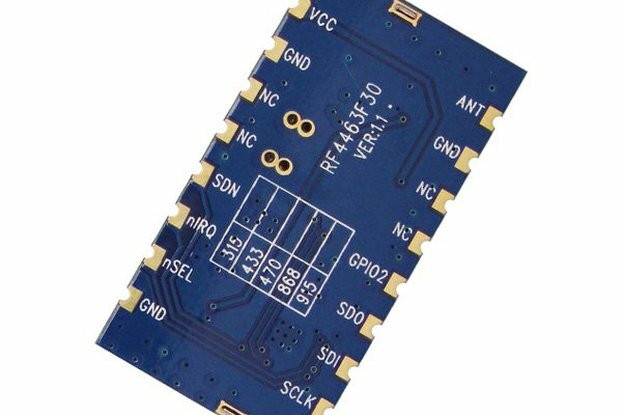 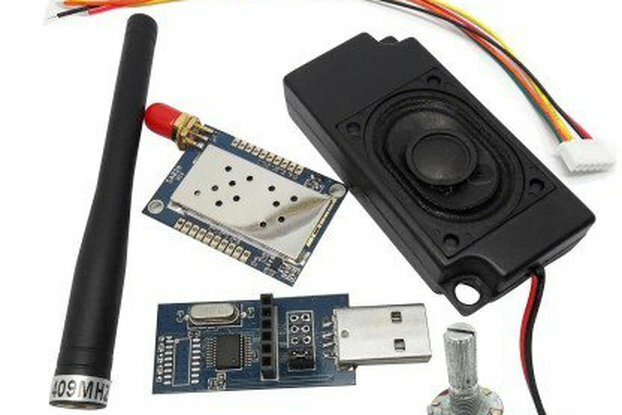 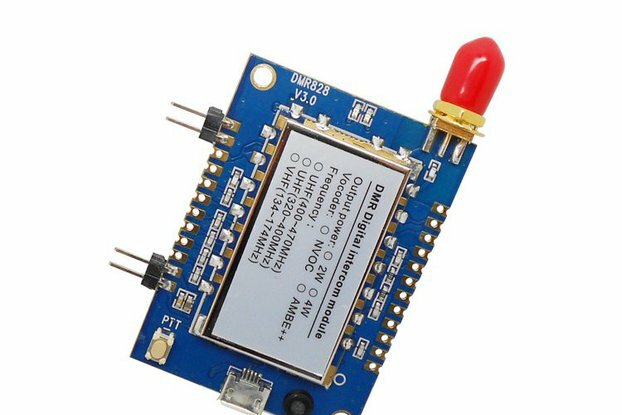 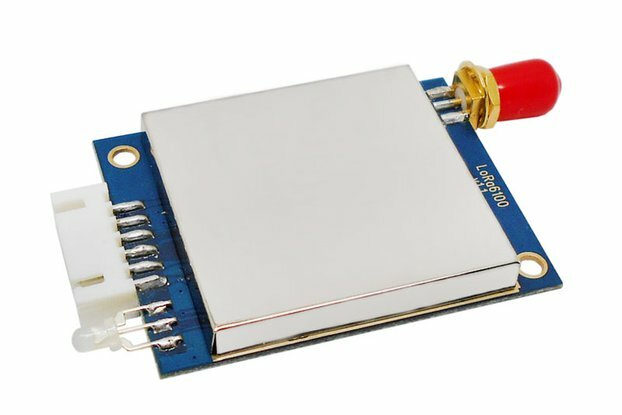 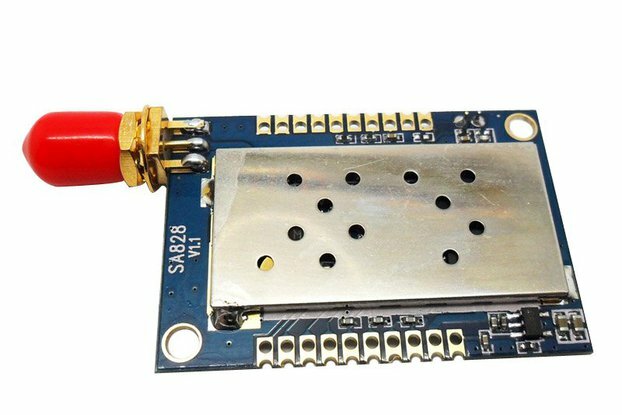 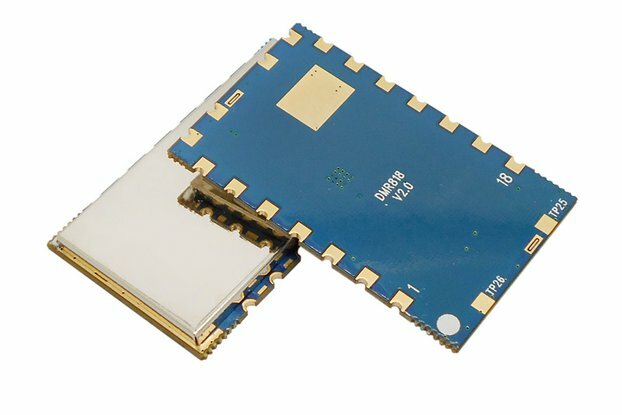 Sucker antenna has 433MHz,868MHz for option. 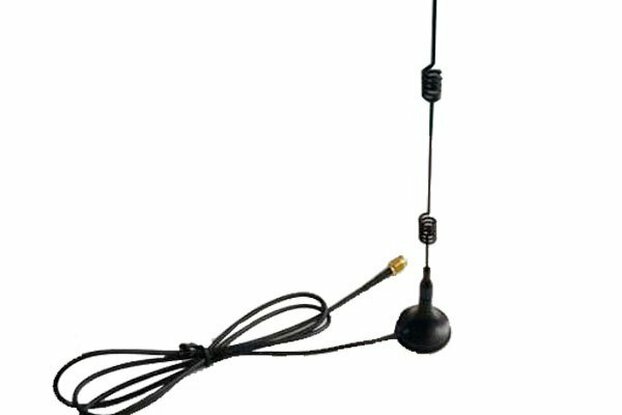 SW433-XPXM /SW868-XPXM is a sucker antenna. 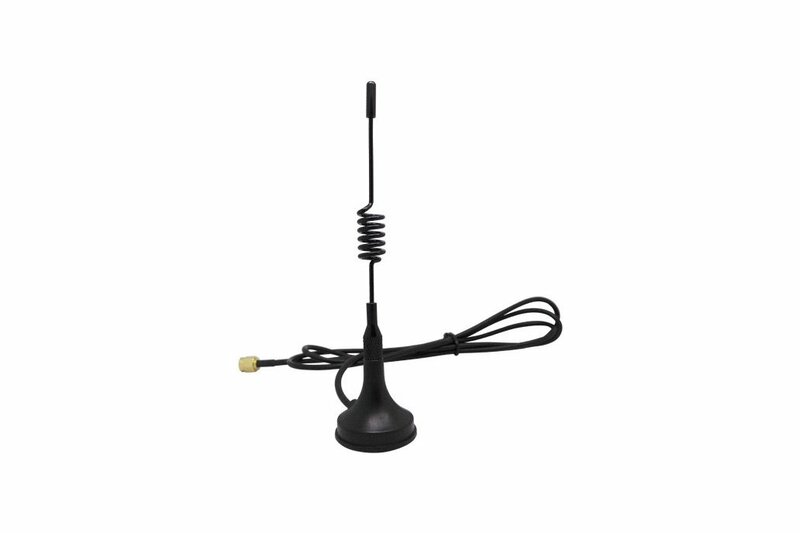 It is a dedicated antenna which designed for a wireless communication system (433MHz/868MHz).It has good VSWR, ingenious structure, easy installation, stable performance, with good anti-vibration and aging ability. 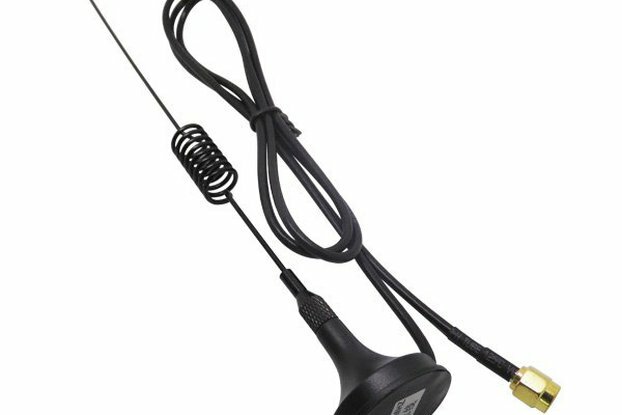 NOTE: 868MHz sucker antenans only has 1 meter cable.